The 4th season of "DC's Legends of Tomorrow" premieres on Warner TV Asia today (Tuesday), 23 October at 9 PM, a same day telecast as the U.S. 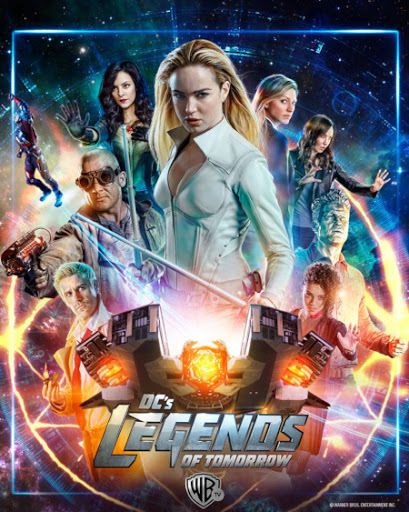 In this new season, powerful mage John Constantine (Matt Ryan) comes on board the Waverider to join "the legends" in their time travelling adventures. For those who have been watching the series, Constantine had warned the team about how defeating Mallus in the last season, has caused a new set of problems. 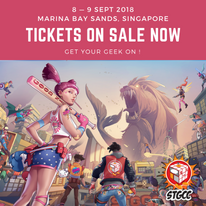 Basically, the barriers between worlds have weakened, and the world is now plagued with magical creatures from myths, fairytales and legends called the Fugitives. So, it's all up to the ragtag team of superheroes, consisting of feisty Sara (Caity Lotz), nerdy inventor Ray Palmer (Brandon Routh), gruff ex-con Mick Rory (Dominic Purcell), totem-bearer Zari (Thanks ala Ashe), and heartbroken historian Nate (Nick Zano) to save the universes in their own zany and inimitable ways, as they groove their way to Woodstock 1969 in the season opener entitled "The Virgin Gary", and make various stops in other historical eras, like the Salem Witch trials and 1970's London. Get prepared for unicorns in the mix too!